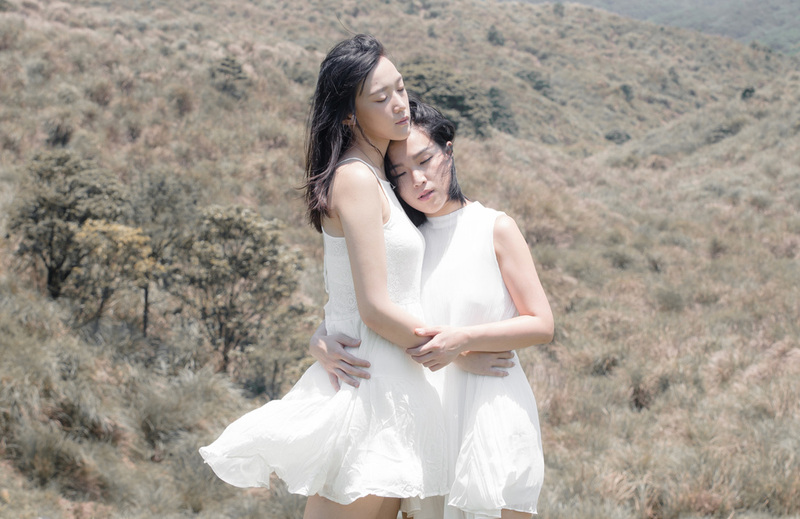 ​Two outstanding actresses from Taipei and Beijing perform the work of playwright Wong Teng Chi. Carrying a unique aesthetic of “literary theatre”, its “precise language” is a channel to convey the characters’ delicate emotions. The monologues transcend the ordinary nature of spoken language Mandarin and assume the speculative nature of the written language. ​A new writing theatre performs in Mandarin without subtitle.